Mary Ellis is my Friday Friend. Mary and I have shared a table at various book events in Ohio. Not only is she good writer but she’s a very nice person who’s fun to be around! Mary’s written a variety of novels. Most of her books have been Amish stories, but in the past few years she’s branched out to historical and mystery novels–all Christian books as well. You can learn more about Mary and her books at www.maryellis.net. Her latest book is MAGNOLIA MOONLIGHT. 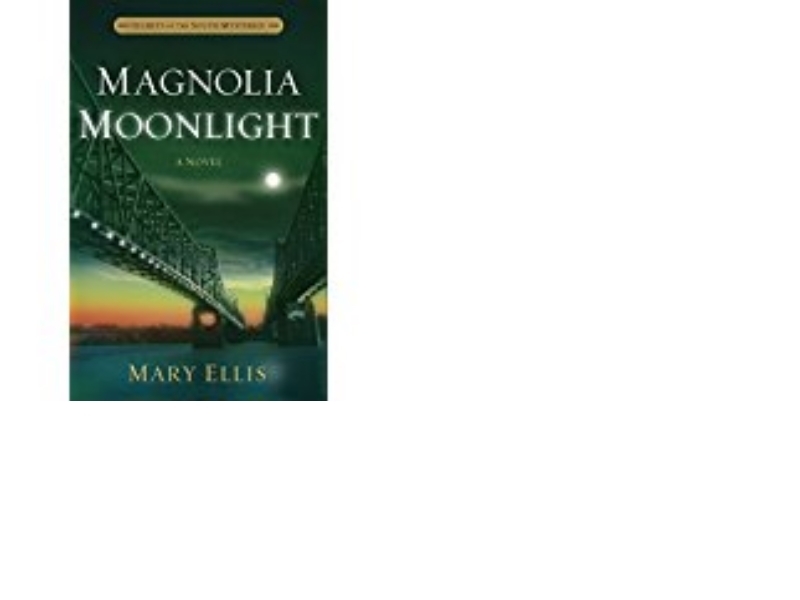 I’ve read and enjoyed some of Mary Ellis’s Amish books so I wasn’t sure what to expect with Magnolia Moonlight. After all mysteries and Amish books are not exactly similar. I was delighted with the characters and even more surprised by the double plot. She did a great job depicting the southern lifestyle and attitude. Magnolia Moonlight is an enjoyable book that I would recommend to others. Great job, Mary Ellis! Thanks, Lil, for featuring on your blog. It’s always a pleasure to share a table, a lunch, or just an email with you as well. 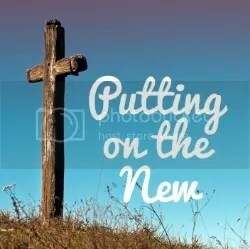 Blessings on you and your readers!.